Rise Interactive is a marketing agency specializing in digital media and advanced analytics. The agency is a strategic partner, helping marketing leaders make smarter investment decisions grounded in data insights. 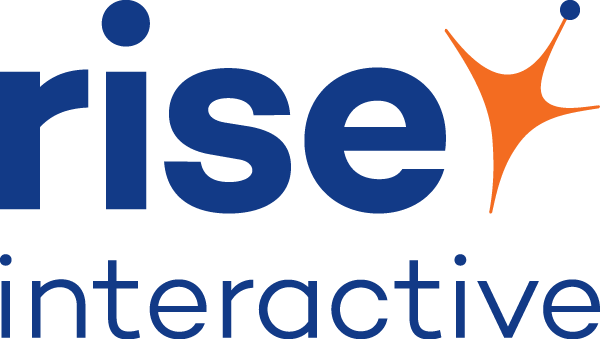 Rise manages enterprise-level campaigns across all channels of digital marketing and is a recognized industry leader.